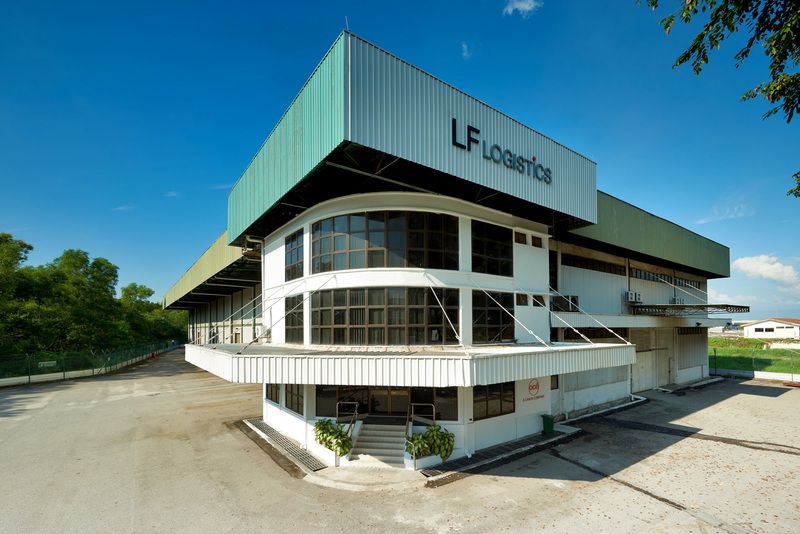 The property comprises a warehouse and office complex sited along Tingkat Perusahaan 6 within the established Prai Industrial Estate (Phase 4). This is one of the largest industrial estates in the northern Peninsular Malaysia with Free Trade Zone, non-Free Trade Zone and a Bulk Cargo Terminal. The industries found within this estate include consumer products, electronics, textiles and steel manufacturing. The eave height of the warehouse is about 12.19 metres (40 feet).